Hey guys! 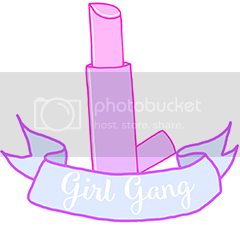 Today I'm writing up a little something different from the usual posts. For alot of us, Christmas is the best time of year. Presents, food, family, and a warm cosy house. However, for others that aren't so lucky, they dread the upcoming season, and don't have the simple necessities. The Simon Community in the Irish Midlands area (Athlone, Birr, Longford, Mullingar, Portlaoise and Tullamore) have started a fantastic appeal- The shoebox appeal. If you went to Primary school in Ireland, you have probably done a shoebox appeal for charities like Trocaire, Concern and Goal. Well, this is the same idea, except the items included are a little different and for the homeless in your own area. Recently, all over the news in Ireland, we are reminded by the homeless epidemic, more over in the Greater Dublin area, which alone, has over 1'500 people sleeping rough, Especially with the horrifying death of John Corrie, who died over the night. sleeping on the street, right down the road from the Dail. All year around it's important to be charitable, but especially at Christmas, when homeless people have nothing to be happy about. Even if you're not living in the Midlands area, they're are plenty of other ways you can help, donate, fundraising or volunteering. For more ideas, check the Simon website. 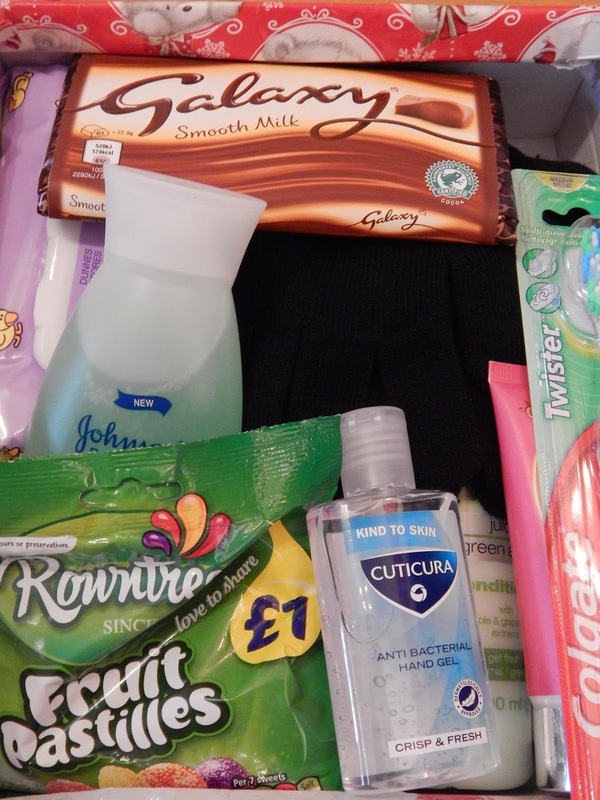 To make a shoebox, all you have to do is decorate a shoebox and fill it with toiletries and some goodies, such as: Shampoos, conditioners, deodorant, shower gel, lotions, toothbrushes, toothpaste, wipes, and a few treats, like a bag of sweets or a chocolate bar. In my shoebox I included: Shower gel, shampoo, conditioner, body lotion, toothpaste, a toothbrush, hand gel, 2 pairs of gloves, disposable wipes, a packet of sweets and a Galaxy bar. All of this came under €15, so it is a cheap way to give to a fantastic cause. 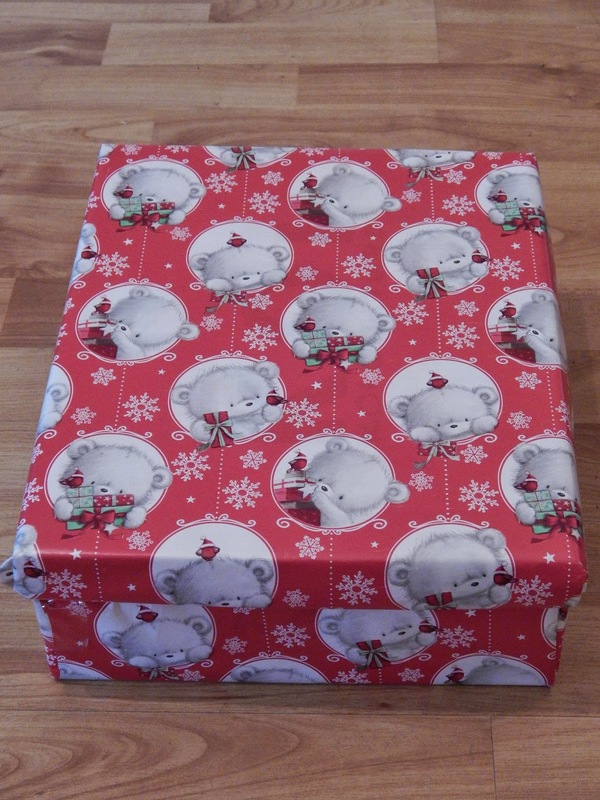 Any shoebox you give stays in the local area and helps those closer to home.